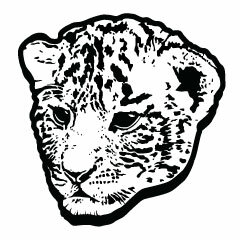 Pet Liger is a record label that was conceived by founder Elefo in 2010 and launched in November 2011 with the debut promo single “Fardarter”. After a not so brief pause during 2012 Pet Liger is back. Based around the ethos of these 3 words, Pet Liger’s soul aim is to provide music lovers with fresh, dynamic sounds from a catalogue of unique characters. Showcasing personalities whilst capturing an array of different moods and emotions. Not limited by the restrictive confines of genres and musical ideologies, Pet Liger is a celebration of creativity and expression. CEO and Founder – Elefo. Photograph by Theodoros Tziapouras.